Our multi-use games area can be used for a variety of sport and leisure activities. 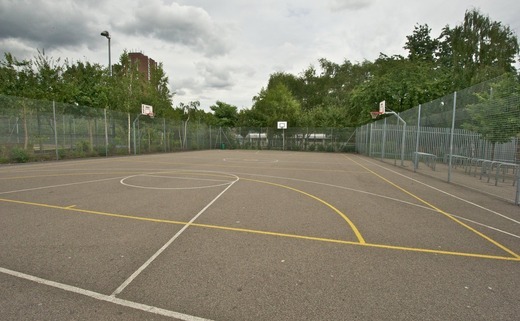 The area has specialist markings for netball, 5 aside football and basketball. Please note: There are no floodlights for this area.